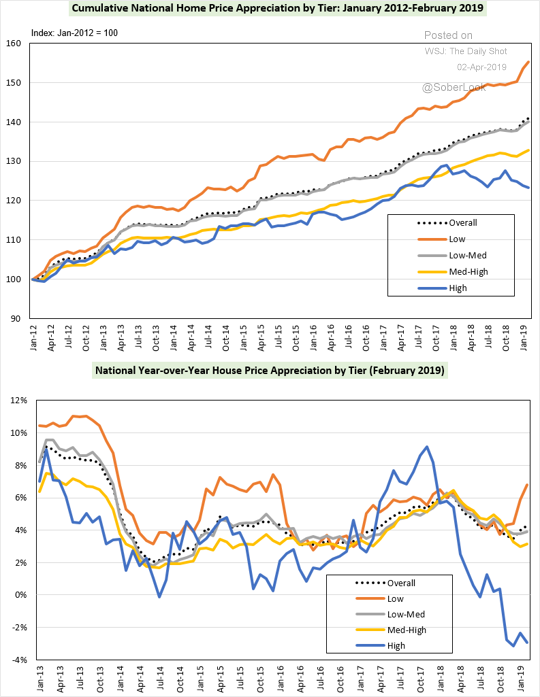 The United States: Here is an index of home price appreciation that breaks the housing market into four price tiers. 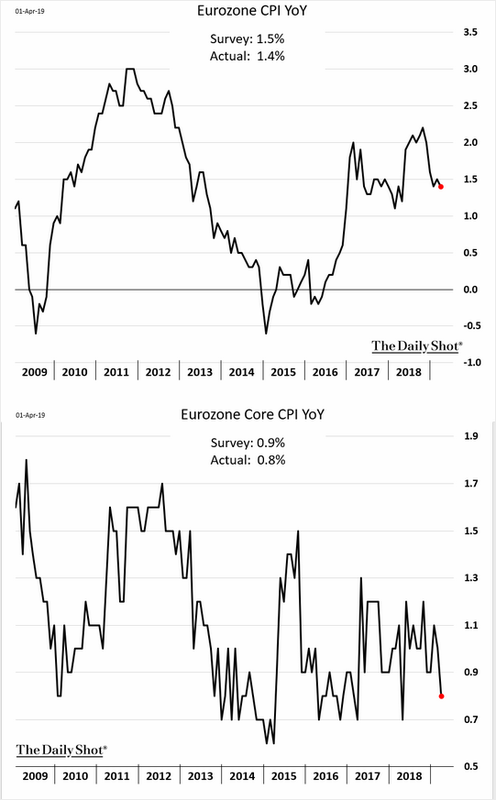 The Eurozone: The euro-area inflation rate was below consensus forecasts. 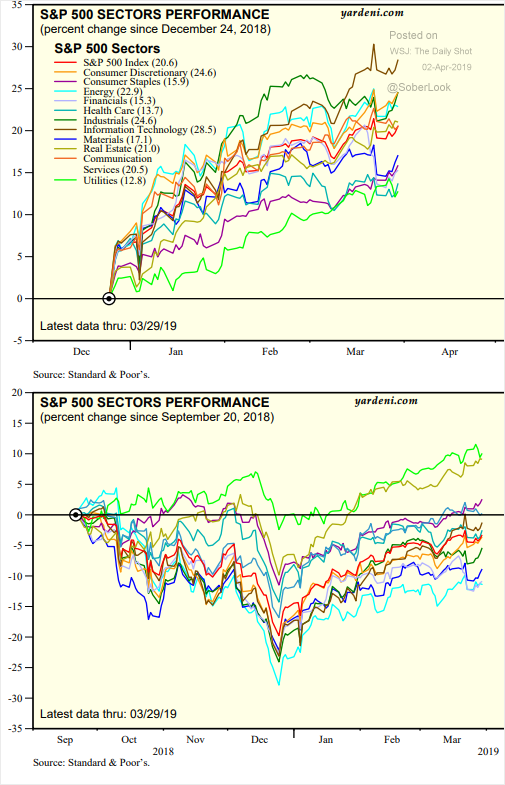 Equities: These charts show sector performance year-to-date and since last September (market high). 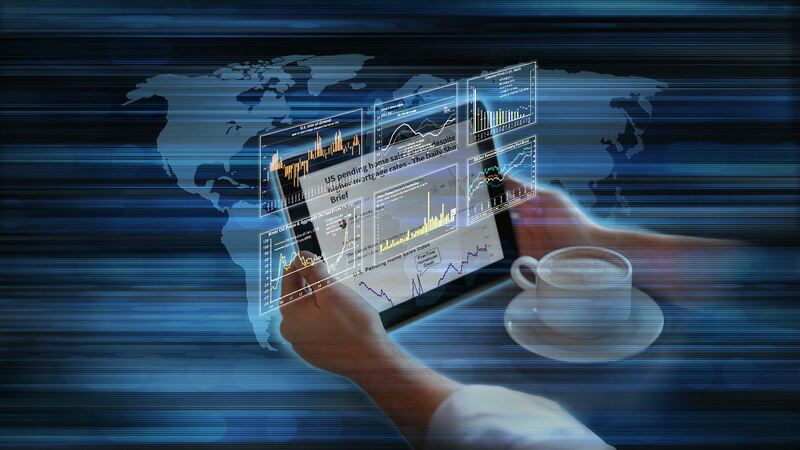 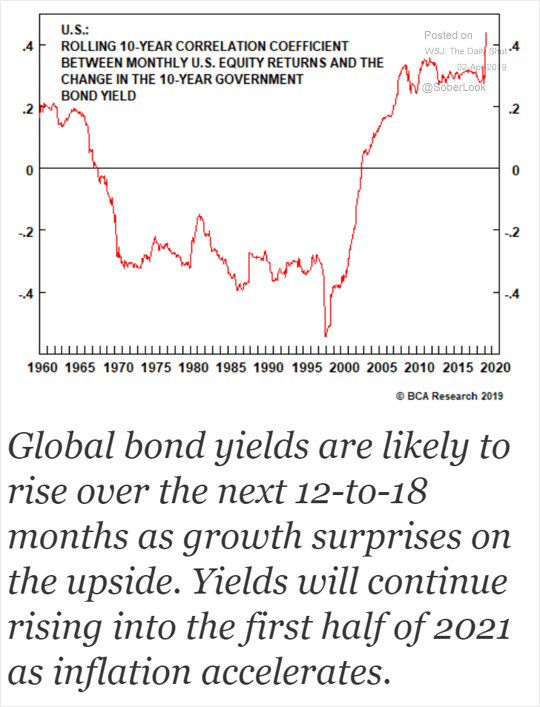 Rates: Are we about to see bond yields reversing some of the recent declines? 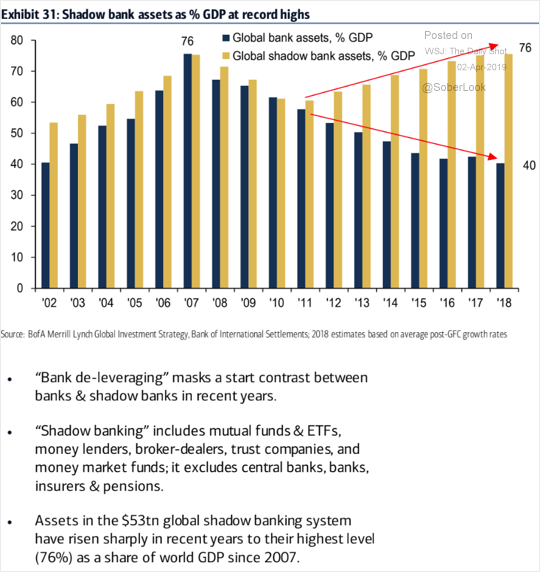 Global Developments: This chart shows bank vs. “shadow bank” assets globally.